HomeCannabis SectorsCultivation & RetailACB Stock Provides Solid Return in First Quarter, Now What? ACB stock popped 80% in the first quarter, as investors reacted to a string of strategic developments. Top on the list was Aurora Cannabis’s (TSX:ACB) (NYSE:ACB) expansion into Europe as the company continued to explore new opportunities and markets for its products. 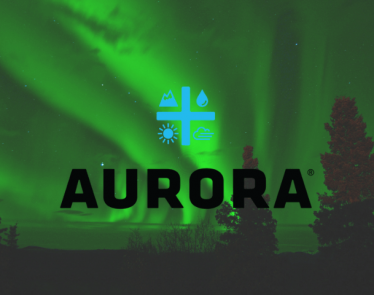 Partnerships and acquisitions have helped Aurora Cannabis strengthen its prospects and competitive edge in this multi-billion dollar industry. Aurora Cannabis has since set foot in Portugal with the acquisition of Gaia Pharma, a licensed applicant. 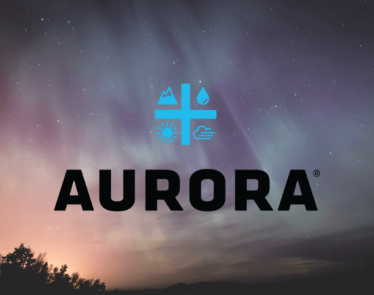 With the acquisition, Aurora Cannabis has established a local facility that will produce medical cannabis and other derivative products to service a growing demand here. ACB stock sentiments also inched higher on the company commencing cannabis oil sales in Germany through local pharmacies. The company has since emerged as a market leader thanks to the supply of dried cannabis flower via Aurora Deutschland. ACB stock later ticked higher following the acquisition of Whistler Medical Marijuana. With this acquisition, the company gains access to an iconic cannabis brand as well as premium and differentiated organic certified product suite. >> Hemp Stock: Is Medical Marijuana Inc Too Cheap or Perfect Potential? 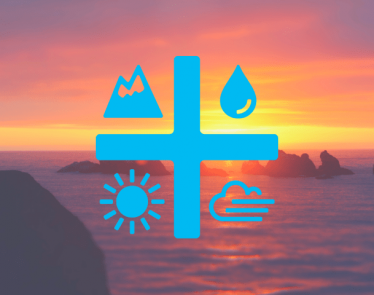 “The company’s large cultivation footprint, capable of producing over 575,000 kg, provides ACB with the necessary infrastructure to weather early storms in adult use while continuing to grow higher-value revenues in the medical market,” Cowen remarked in a research note to investors. 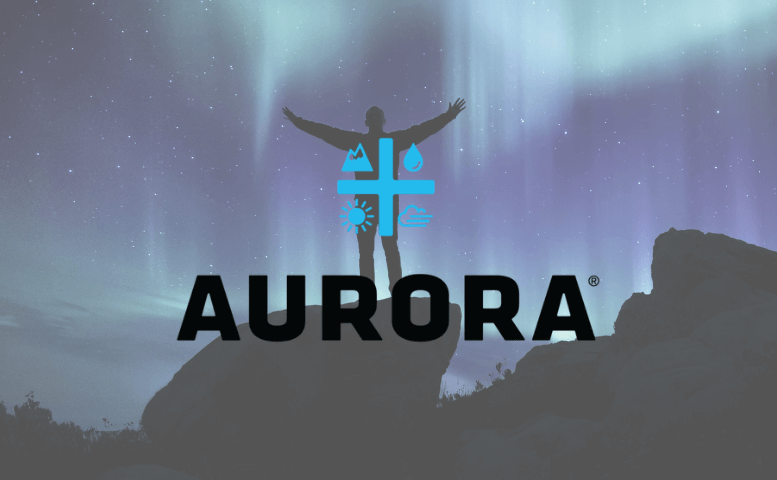 Aurora Cannabis has, in the recent past, expanded its management team as it seeks to focus on strategic initiatives. Carey Squires joins the company as the executive vice president of corporate development and strategy. Billionaire Nelson Peltz has also joined the company’s hierarchy as a strategic advisor. Peltz will be looked upon to explore potential partnerships to support the company’s growth strategy. 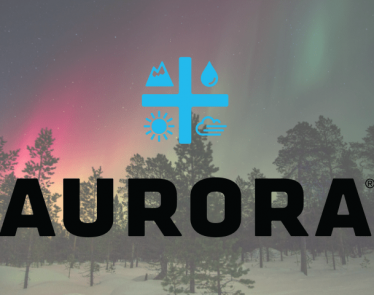 Aurora’s improving underlying fundamentals, as well as its strategic partnerships and initiatives, explain why ACB stock has been on an excellent run in recent months. Aurora Cannabis (TSX:ACB) (NYSE:ACB) is in the red right now. ACB stock is down over 5% on the NYSE despite the company’s monumental export of CBD oil to the UK. Aurora Stock Up 30% in 2019: Will It Keep Going Up? 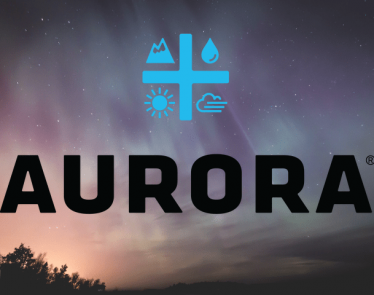 Aurora Cannabis (TSX:ACB) (NYSE:ACB) released its Q2 fiscal guidance this morning, and the ACB stock appears to be dropping as a result. 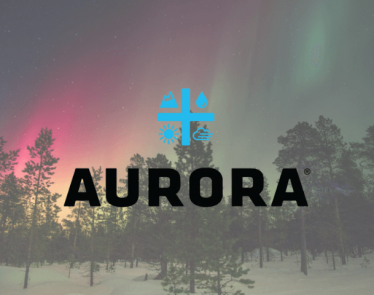 ACB Stock: Will It Soar in 2019 After Aurora’s Shopping Spree? 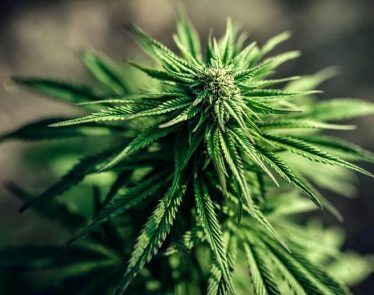 ACB stock has been volatile this year, but Aurora Cannabis (TSX:ACB) (NYSE:ACB) has prepared itself better than most for the striking cannabis industry. 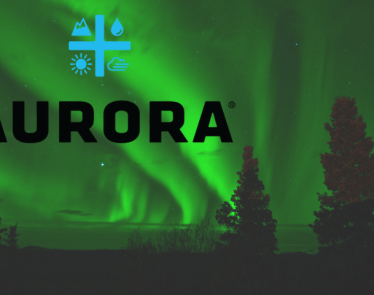 Let’s check out Aurora Cannabis’s biggest moves in 2018.